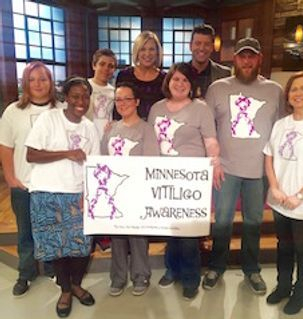 Once again Minnesota VITFriends - A Vitiligo Community will be at Healthy Life Expo. Minneapolis Convention Center on Saturday & Sunday, February 9 & 10 from 10am-5pm. 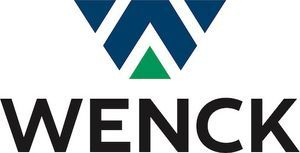 Look for our booth 717 and our presentation at 4pm on Saturday Stage 2. Stop by and talk to our leader Alicia Roufs for more information and how you can join our local vitiligo community group! 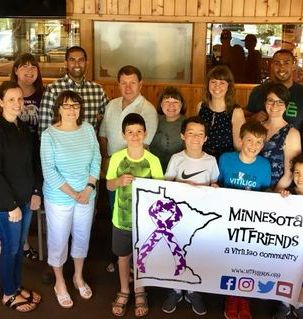 I am beyond excited to invite you to our very first 2019 Minnesota VITFriends gathering! One of our new members Kevin Cahák is a local comedian who, you guessed it, has vitiligo! Kevin has recently made his network television debut working with Pauly Shore in “Pauly Shore Stands Alone” on Showtime and was also a finalist in the “2016 Funniest Person in MN” Let's show him our support by attending one of his shows on Feb 23rd!! Tickets are $15 a piece and can call 952-445-2245 to reserve. Please RSVP and let me know if you are interested in going! That way we can try and get a group table together. Kevin would have to have those stay after the show to meet and greet too. 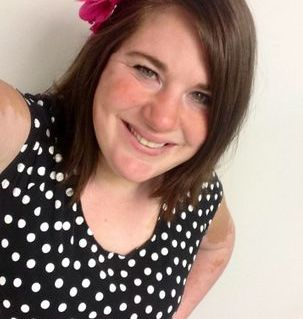 Alicia Roufs reports... that I has had vitiligo since I was three months old. I have never known myself without vitiligo. It has shaped who I am, and how I am. What’s underneath my spotted exterior is what matters most to me and others. I’m not gonna lie and tell you everything was wonderful growing up. Having vitiligo at such a young age was very hard. Kids are very cruel and I was called every name you can imagine. It definitely made me a stronger more outspoken person. I wasn’t going to let a silly little skin disease rule my life. I learned to be the class clown and make jokes. I figured if they could laugh with me, it was stopping them from laughing at me. The doctors have linked my vitiligo to my mother developing hypothyroidism before she was pregnant with me. I guess auto immune diseases run in my family. My sister also has hypothyroidism, and I have diabetes on both sides. I have developed Graves’ Disease which is also an auto immune disease. It’s amazing to me how so much is linked together. I have never used make up or tried any treatment for my vitiligo. I have just used my self-confidence to get me through it. I wouldn’t say I have given up hope for a cure, but I think I have come to the realization that trying to cure an auto immune disease isn’t probably going to happen in my lifetime. I am married to an awesome man Dominic Roufs, who is a huge supporter of my vitiligo awareness efforts. I also have one son named Herbie who thinks that vitiligo ROCKS!! We live in a small town in Minnesota in our home with our dog Bob. We are very blessed people and are very lucky for all we have. 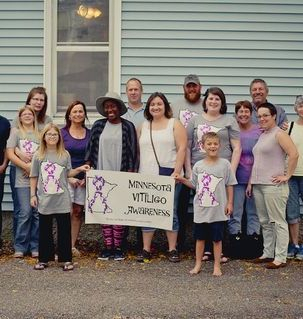 My goal with our group here in Minnesota, is to bring everyone together and let them know that there are so many people with vit just like them. I would have given anything growing up to know someone else with vitiligo. I also want to be a link between doctors and dermatologist for patients with vitiligo who feel they have nowhere to turn. I also want to help educate the medical community on vitiligo since many people who work in it have never even heard of vit.